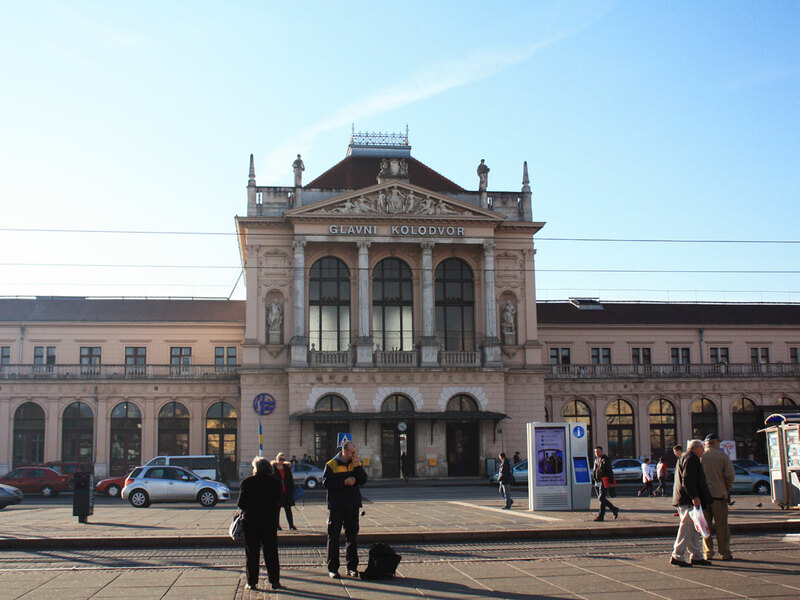 Zagreb is the capital of Croatia and the largest city in the country. Several times the city is excluded from the itineraries, especially during the summer, when the focus ends up being only on the coast of the country. 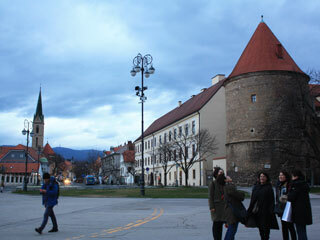 But, I highly recommend that you add at least one day to your itinerary, to visit Zagreb. The capital of Croatia is a great city to enjoy and walk around. It is flat, green and full of coffees and restaurants. Visiting Zagreb is getting to know a bit more about the Croatians. The capital is a great portrait of how Croatians like to enjoy life and how they relate to fashion. And of course, how much they are passionate about having a good coffee with friends. 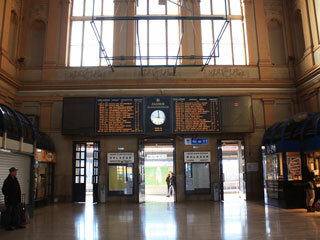 There are several options to get to Zagreb, including plane, train, and bus. You can check out the various options in detail and with more tips and examples in our post about Transportation in Croatia. 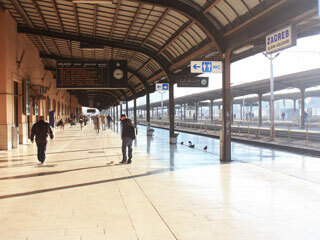 For those traveling to Zagreb by train, the arrival at the capital is very beautiful. As soon as you leave the main station (Glavni Kolodvor), you come across beautiful, flowery lawn with the Arts Pavilion in the background. To the left, the glamorous building of the Hotel Esplanade 5*, confirms that in fact, you arrive at a European capital. Right in front of the station, you can take a taxi or the famous electric cable car, which is also the best way to get around the city. The blue cable cars are called tramvaj and tickets can be purchased at newspaper stands or from the driver. In 2018 the ticket is costing 4kn (around U$ 0.70 ). 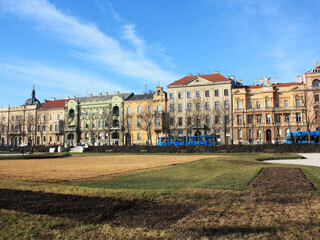 In the city center of Zagreb, there are no buses, just those cable cars. From the central station, you can see the towers of the cathedral right in front of you. And it is in this direction that you must go to reach the center of the city. Pass by the yellow building of the Art Pavillion, and if there is some nice exhibition, do not miss the chance to visit it. Continue in the same direction, just following the “green path”, full of gardens and flowers – of course, if it’s summer! You will reach the green square of Zrinjevac with a fountain and a gazebo in the center. During the summer and spring, several concerts and events take place in this square. During the Advent season, the period before Christmas, this is also one of the main points, full of food stalls, crafts, and souvenirs. Continue for another block and you will reach Ban Jelačić Square, the main square of Zagreb and the country. Yes, that’s where everything happens! Shows open to the public, New Year’s countdown, Christmas markets, organic fairs, book fairs, handicraft fairs and much more. In the right corner, there is a large tourist information center. So if you are looking for maps to explore the city alone, recommendations for restaurants, bars, or accommodation, it is worth checking out. If you continue towards the cathedral, you will go through the mockup of the city and through several souvenir shops. If you are looking for a magnet of your trip, this is a good stop. 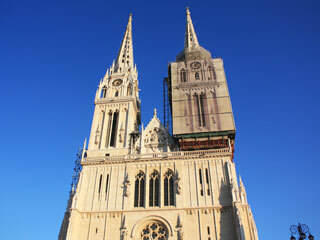 Soon you will arrive in front of the beautiful Zagreb Cathedral. The cathedral is the highest building in the country and will always be. This is because it is against the law to build any building higher than this building. The entrance of the cathedral is very rich with details, so is worth it taking a close look. Inside you will be impressed by the size and height of the cathedral. The Gothic style building is dedicated to the Assumption of Mary and the kings St. Stephen and St. Ladislaus. MarzitoTip: If you are looking for a nice postcard, inside the cathedral you can buy the very beautiful ones, inspired by the stained glass of the church. 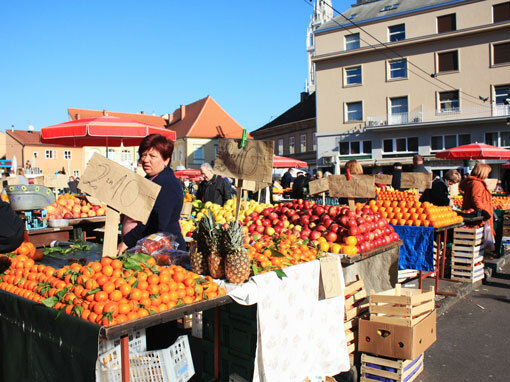 Cross the Cathedral street and head to the Dolac Market, the “belly of Zagreb”. Until 13h there you will find hundreds of options of fruits, vegetables, greens, delicacies, and flowers. This is the main market of the city. The fruits are seasonal here, so depending on the season of the year you are visiting I recommend you try: strawberries, klementina (they are like small oranges, very sweet and seed-free), figs, raspberry, blueberry, and cherries. 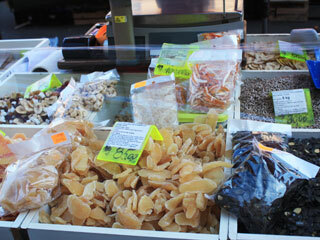 Throughout the whole year, you can try and bring home honey, dried fruit, and candied fruits. There is a whole new world, at the bottom of the market. Just follow the stairs around the market. 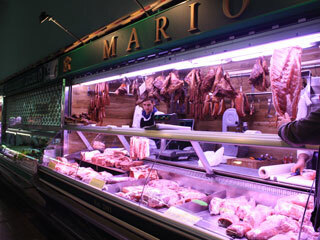 There are several small shops with cheeses, smoked and fresh meats, and several other options. Continue along Tkalčićeva Street. It is full of cafes, restaurants, bars and some little shops. 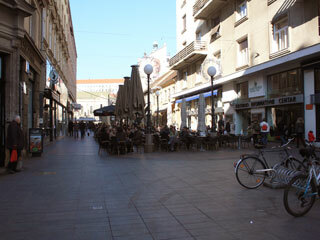 Tkalčićeva is the main street in the center of Zagreb. That’s where young people gather to watch the World Cup games, enjoy the long summer days and meet for a happy hour. 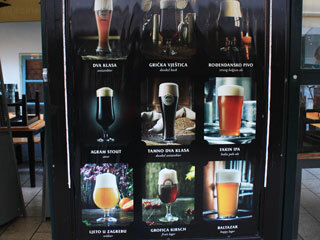 I recommend trying the beers from the Brewery Mali Medo (Pivnica Mali Medo). They have several choices of delicious craft beers and there is even a “beer board” option where you pay 35kn and try 7 different types of beer. They also serve food. The portions are generous as normally in Croatia and, full of meat and onion. If you want to taste a bit more of the typical food, I highly recommend it. From the Tkalčićeva start climbing. That’s right, the center of Zagreb can be divided into Upper Town and Lower Town. Go through the iron gate with a shrine dedicated to the Virgin Mary. While you climb up, be sure to take a look at the wonderful coats and dresses from Boutique Dora, which has been dressing Croatian women since 1986. Arriving at the Upper Town you will find Croatia’s most photographed church, St Mark’s Church. The church is in the square of the same name. Is in this square that the political life of the country happens. St. Mark’s Square has the Croatian Parliament and a few other government buildings. When there is the possession of the president of the country, it is there, in front of the Church that the ceremony takes place. Go from the government square towards the Tower Lotrščak (Kula Lotrščak) that every day, at noon, fires a BUM, which simulates a cannon. It is possible to climb the tower if you wish, but the view right below is also pretty cool. You can see all the main points of Zagreb. Before reaching the foot of the tower, be sure to notice the one and only Museum of Broken Relationships, a super different museum. Leaving the tower you can start to descend again towards the Lower Town. I suggest you go down the left side because I think one of the most beautiful spots for pictures is right there. Just before the staircase, on the right, you will have a view of the cathedral and a smaller church with Zagreb in the background. This is one of my favorite spots in town. Going down you will arrive at Radiceva street. This street is super cool because it has some authentic product shops. 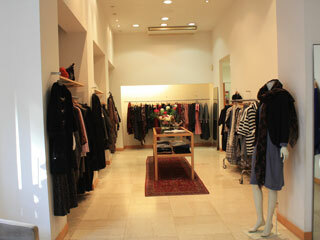 There are shops of Croatian designers (Nebo). Croatian leather articles. 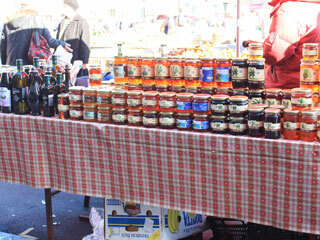 Croatian delicacies like jams, olive oils and other products (Dida Boza). Besides works of art, paintings, sculptures and more. 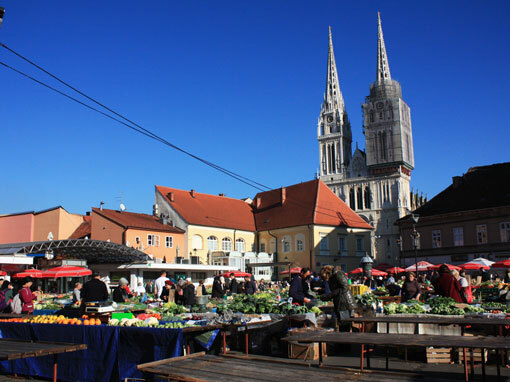 Arriving again at the main square, Ban Jelačić, if you are in the mood for shopping, go to the right and get lost in Ilica, the longest street in Zagreb. Ilica has several fast fashion shops. When you reach Frankopanska Street, which ends at Ilica, follow it until you reach the National Theater (HNK). If you have more time in the city see which shows are on. And if you can attend, do not miss the chance to visit this wonderful architectural work of 1836. The HNK is a work of two Viennese architects, Ferdinand Fellner and Herman Helmer. If you decide not to go through Ilica, you can continue towards the Flower Square. The square has in its surroundings several cafes, shops, bookstores, restaurants and even a mini-mall with fast fashion shops. Do not miss the opportunity to visit the Orthodox Church which is right in the center of the Flower Square, it is beautiful. Here are some tips from those who live in Zagreb and have experienced a bit of everything in these places. Right next to the cathedral is Amélie. They have the best desserts in town. I recommend the main cake, Amélie, but the ice creams are also famous. The place is teeny inside, but there is also a terrace in the front which is a delight in the summer. 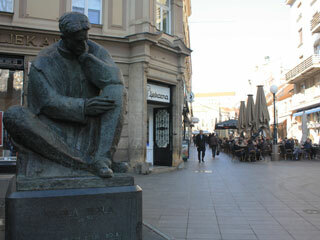 Just in front of the statue of Nikola Tesla, near the Flower Square, I suggest Burgeraj burgers. They have a small selection on the menu but are quite tasty. In the same street, Nikola Tesla, there is a fish restaurant that besides being a delight has a super original decoration, Ribice i Tri Točkice bistro. 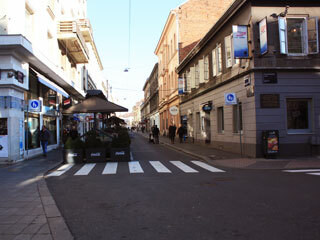 Still, on the Nikola Tesla street, you will find several nice restaurants. I also suggest the Vinodol, and the Boban, near the Nikola Tesla street, in the pedestrian zone next to the Hotel Dubrovnik. The Vincek, on Ilica, is very famous for ice cream, but the tip is about Vincek’s “sister”, Vis a Vis. The place is at the foot of the city’s cable car (Uspnjac). And it’s specialized in gluten-free desserts, with brown sugar, and only stevia and agave syrup are used as sweeteners. They also usually use only rice and soy milk in the recipes. A good tip for anyone who wants to try something different or for anyone who has food allergies or intolerance. 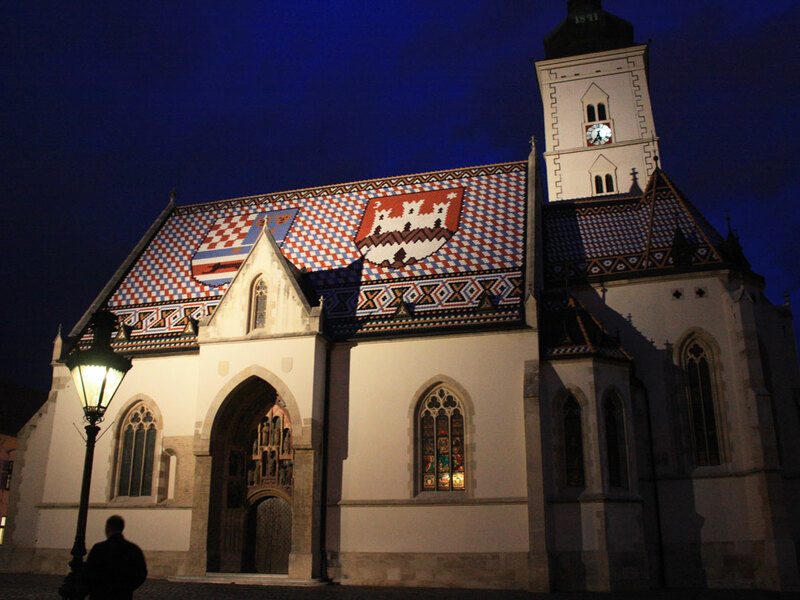 If you enjoy wine, be sure to visit the Bornstein, in Kaptol, on the street of the Cathedral. They have several choices of delicious national wines. 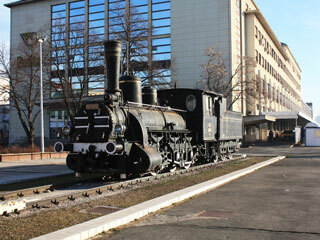 In Tkalciceva street you will find several options. The already mentioned Mali Medo, with good options of beer and well-served portions. The Agava restaurant is also one of the most recommended and is super well located. 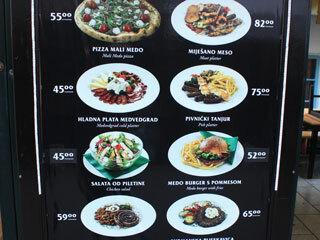 If you are looking for restaurants more on the budget search for Skalinska street, which is very close to Tkalciceva. There you will find the Nokturno restaurant, with lots of options. And also La Štruk, which is the best option if you want to taste a typical dish from Zagreb. Of course, it all depends on what you are looking for, but I have made a compilation of tips here for you. This way I believe you can easily find what you are looking for. From souvenirs to renowned brands. If you are in search of souvenirs the whole Kaptol region is full of little shops. Over there, you will find some cool magnets; licitarsko srce (the traditional hearts of Zagreb); mugs, t-shirts, flags, purses, CD’s and DVD’s, soccer uniforms and many more common souvenirs. Whether you want to buy clothes, handbags, shoes, makeup or accessories from international brands or fast fashion you will find H&M, MAC, Douglas, and L’Occitane at Flower Square. Other stores like Zara, Springfield, Women’s Secret, Adidas, Carpisa, Swarovski, among many others you will find on Ilica Street. If you are in search of something specific and have more time, Zagreb has several malls, but none of them is in the city center. The large shopping malls are accessible by car or public transportation. The closest is the Avenue Mall and Arena Centar. Now, if you are looking for more authentic gifts or souvenirs from Zagreb and Croatia, I suggest you look at one of the many shops with local products. I already mentioned: Boutique Dora, Nebo and Dida Boza where you will find different national products. From clothes and accessories to jellies, olive oil, biscuits and etc. It is also worth exploring the shops in Radiceva street, near Tkalciceva, to see if you can find something nice. Another option is the Croata store, a shop specializing in ties, inside the Octagon, on the Flowers Square. The KRAŠ in Ilica street and also in the central square Ban Jelacic is the most traditional chocolate shop in Croatia. In Petrinjska street, parallel to Zrinjevac square/park, there are also some nice options. 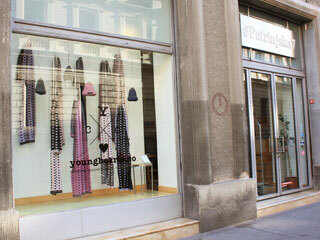 Petrinjska 7 has pieces by Croatian and Italian designers. Sovilj jewelry, just around the corner with Amruseva street, will make you fall in love with the wonderful pieces of the designer Nenad Sovilj. It is an unforgettable memory of Croatia. 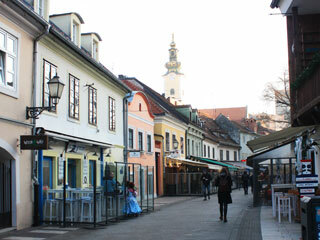 The great part of the Zagreb city center can be made by a walk on one day. But if you have more time in the city I would highly recommend these day trips.